Welcome to USA Finance, where we fund your future. USA Finance is a private financing organization specializing in loans to students for their attendance at private vocational schools. If you are in need of financing for your education for specialized vocational training, look no further. You can complete an application online through the "Application" link. We will take you step by step through the online process where you will enter information that helps determine your eligibility, select a loan program or be presented one based on your eligibility, and complete the online application process. You'll have the opportunity to add a cosigner to the application, which greatly increases the opportunity for approval as well as for obtaining lower rates. If you are more comfortable completing an application over the phone, customer services department can walk through the application process with you. In turn, they will send you the application/credit agreement updated with the required information and will and request that you either provide your signature on the printed application or you return to USA Finance to sign the credit agreement electronically. If you pay off by graduation – Supplemental Fee and Interest are waived. Adding a cosigner can save you money. The cosigners good credit history may positively affect your interest rate and any fees you pay. Parents, grandparents, or legal guardians typically have more established credit histories that can help lower your interest rates, fees, which typically results in lower monthly repayment amount. If you apply with a cosigner, both you and your cosigner will be equally liable for repaying you loan. Important points to review with a prospective cosigner. Showing your cosigner the information that was sent to you. These materials have been designed to clearly explain the training program and present a professional image that reflects the high standards of our school. Remember that an investment in your education is an investment in your future. According to the Bureau of Labor Statistics, those with the most formal training get highest-paying jobs. Employers look for qualified, trained employees. 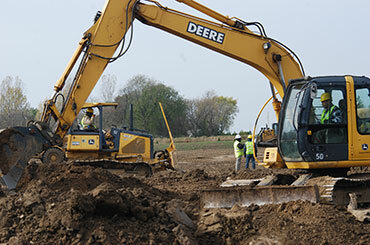 The job market for certified Heavy Equipment Operators is growing. Operators are in demand all over the country. ATS vs. Traditional Colleges. After several weeks of training, you have the potential to earn more than many entry level jobs that require a 4 year college degree. If your credit is OK or poor, and you still qualify for a high-interest loan, it is in your best interest to find a friend, relative or colleague who believes in you and will cosign for a better loan with a lower interest rate. This will save you a lot of money in the long run and ease your monthly expenses by lowering your payments. Associated Training Services offers heavy equipment operator training which include operation of backhoes, bulldozers, excavators, wheel loaders, scrapers, all-terrain fork lifts, motor graders, and articulated off-road dump trucks. These are the types of equipment most common in the industries which hire heavy equipment operators. These programs also include subject matter such as grade reading, grade stakes, laser levels, site plans, site layout, soils, and safety. 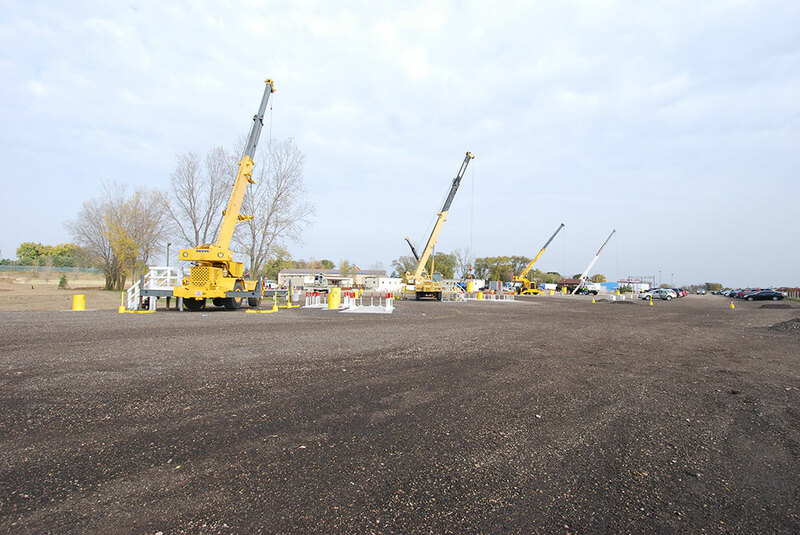 Along with heavy equipment operator training Associated Training Services offers two levels of mobile crane operator training which include operation of fixed cab (boom trucks), swing cab (rough terrain - RT), lattice boom, and articulated boom (knuckleboom) mobile cranes. 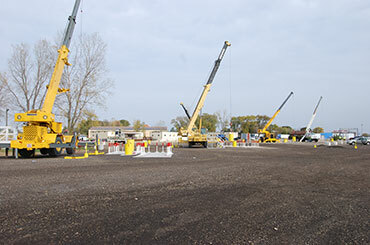 These programs are designed to teach a person how to safely operate these cranes and to help the student get their crane operator certification through the Nation Commission for the Certification of Crane Operators (NCCCO). 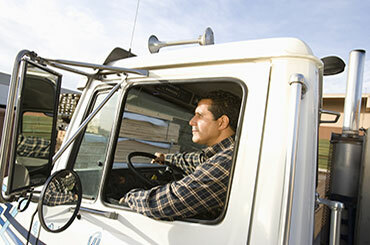 The Diesel Truck Driver Training School Inc has been in the business since 1963. Our campus is located in Sun Prairie WI near Madison WI. Our job is to help individuals obtain their Commercial Driver’s License (CDL) and find employment in the trucking industry. Our programs are all about giving you the skills you need to work in one of the largest occupations in the USA. Pay down debt with Tax Refunds and SAVE MONEY. With the trouble economy these days its has been harder and harder to get financed. USA is a strong lending institute and helps those in need rebuild there credit. Finance with a cosigner on your loan can save you money and lower your rates. We provide another source of financial assistance for individuals looking into continuing their education and career. We here at USA Finance are all about Flexibility, Availability, and options.